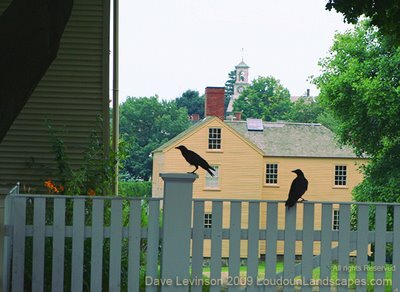 These crows were captured during a recent trip to Portsmouth, New Hampshire, my home town. They are perched at the perimeter of a well know historical site known as Strawberry Banke, where this photographer once delivered the Portsmouth Herald to the working artisans. 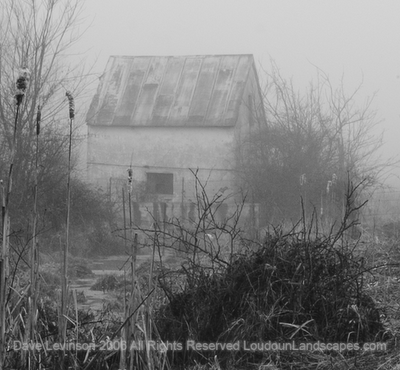 This former junk yard now serves to tell the story of life hundreds of years ago. Grave markers from the early 1600's can be seen a block away. A troll's eye view of the Shenandoah River. 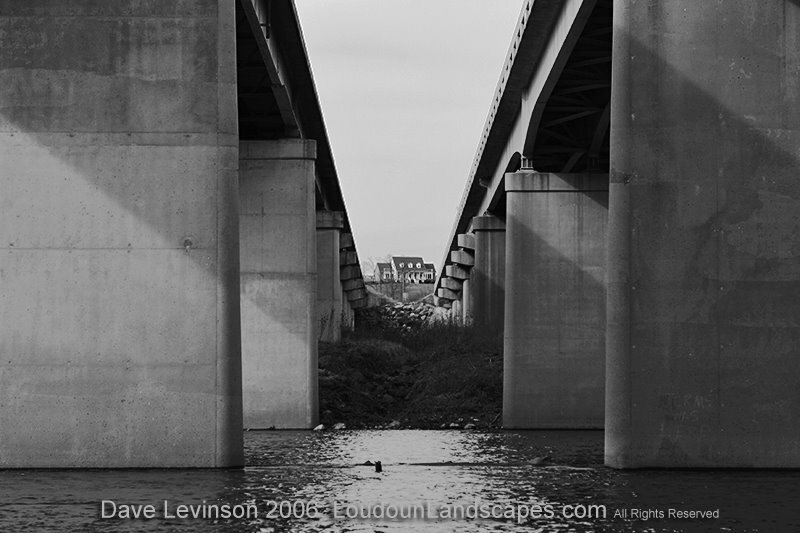 This photo was taken under Route 7 looking west, not to far from the Blue Ridge mountains. From this perspective, the distant house appears to sit in the highway median. 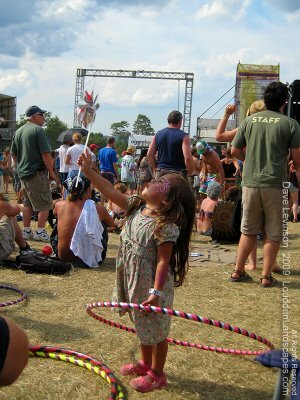 Last week, friend Dave and I set out for the All Good Festival near Morgantown, WV with some camping planned afterward. Fun and harmony were discovered during the terrific live music acts who played long into the night(s). We camped at Coopers Rock State Park for a couple of nights following the festival. This terrific view, assembled from several shots, was taken at the end Raven Rock trail, breath taking. The Cheat River runs roughly 4000 feet below this spot and can be seen on the left and right. The aforementioned hiking trail was dotted with large limestone formations covered with green vegetation. 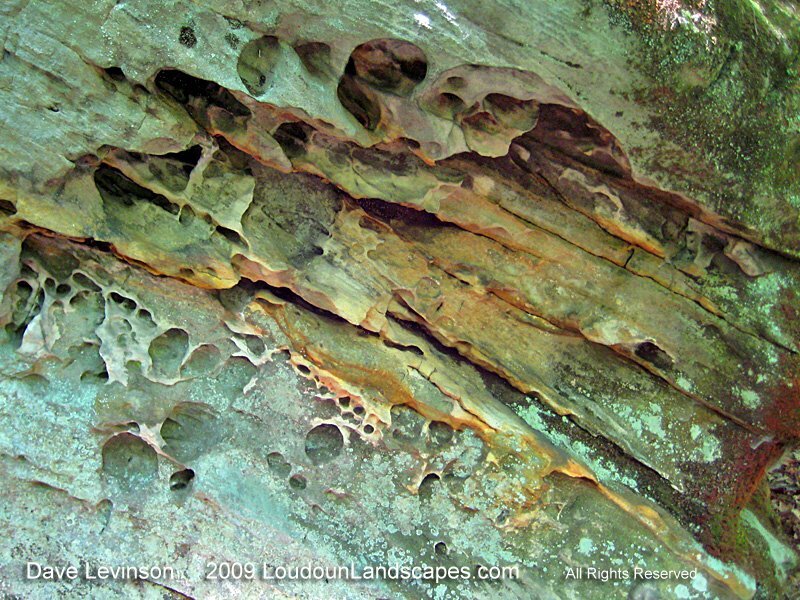 The effects of time and weather on this formation are beautiful! I saw my first in-the-wild rattlesnake close to this location. It was rattling, we jumped far and fast. 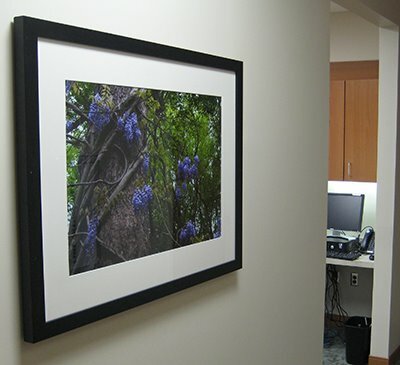 The largest commercial collection (so far) of Loudoun Landscapes photography can be seen at the new Inova Fair Oaks Hospital building in Fairfax. 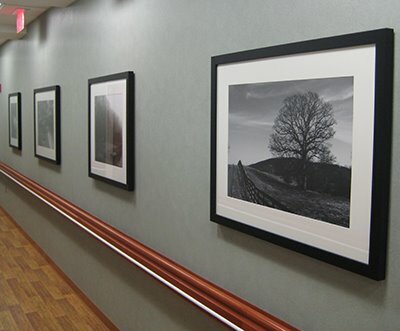 Sixteen of my large prints are permanently on display on the second floor of this facility, which recently opened. It gives me great pleasure to see results of my hiking, and love for Loudoun County, come to light in such a public way. As an artist, sharing my passion in this way provides further emphasis to keep doing this type of work. 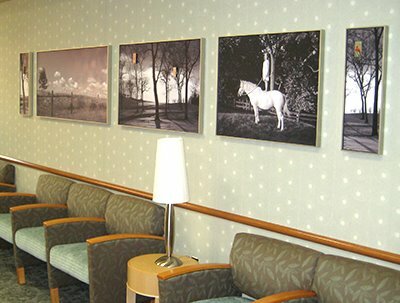 The lobby area features a unique collage of local photographers. The photos in the middle and ends are mine. You may recognize the photograph of the white horse, taken by Sarah Huntington (see her link on sidebar). Here is a brief compilation of long exposure photos I took last night of the fireworks from Franklin Park. I was standing behind Blue Ridge Middle school when these shots were taken. Another fine show put on by the park!